The double whammy of Nor’easters this week should convince almost anyone of the perils of climate change. 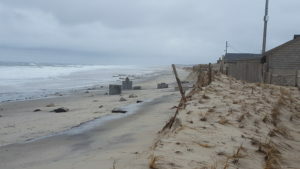 My favorite beach clam shack will be demolished after 60 plus years because this latest storm eroded away 40 feet of the protective due, virtually cantilevering the building over the beach. Now I am not hear to argue about climate change, but I can tell you that how you eat has a profound effect on the environment and thus the climate. Here is a simple statistic almost anyone can understand. But it doesn’t end there. Animal production in the Agricultural industry has surpassed transportation as the greatest source of Greenhouse gases, primarily methane. This is caused by a double whammy of more cows being raised for a meat hungry culture and forests being clear cut to create pasture land. As a result we have less trees that are nature’s way of capturing excess greenhouse gases. So what does all this mean. It is simple we need to eat more vegetables and fruits, which put much less strain on the environment, and are certainly better for our health than meat. I would encourage anyone reading this to try and shift towards a vegan diet as much as possible, but as a realist I know a complete vegan diet for most is not going to happen. Aim for a vegan meal per day or be a vegan just a few days a week. Visit the Optimal Kitchen.com for vegan recipes that will help you embrace a plant based life style. Your body and the planet will thank you for it! 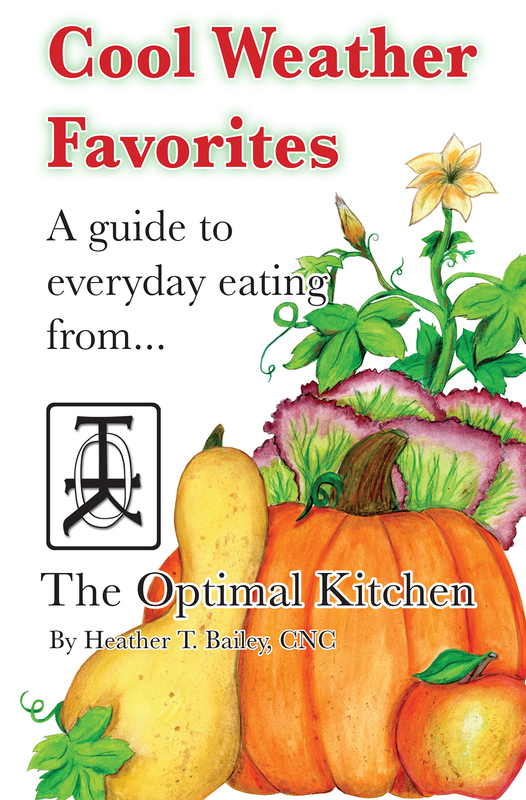 The newest release from The Optimal Kitchen, "Cool Weather Favorites", is now available. 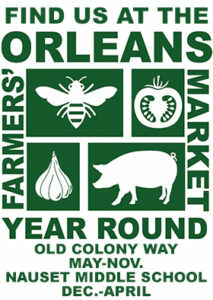 Get the new book and TOK's first Book, "The Flavors of Summer", both at the Orleans Farmers' Market on Saturday mornings from 9 a.m. to Noon. Buy them together and save! Understanding our 21st century food systems, the series.